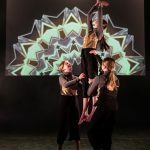 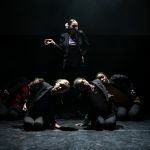 On Saturday 23 March Dance4 hosted Episodes 2019 at Lakeside Arts. 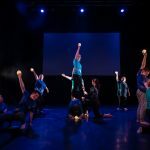 The event was one of five county youth showcase performances happening in the region as part of U.Dance 2019 in the East Midlands. 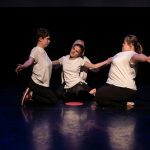 The evening included performances from youth dance companies across Nottinghamshire showcasing a wealth of talent and creativity. 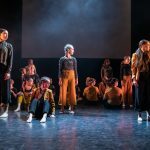 A wonderfully diverse event and throughout all of the performances it was clear that the young people had a very strong voice and investment in their work. 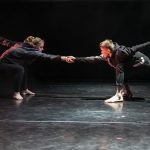 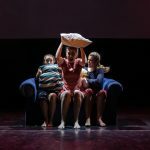 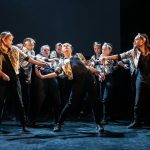 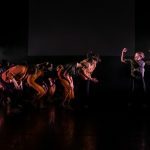 A panel of dance professionals selected two performances from the evening to be considered for selection for U.Dance 2019 national festival, at the Southbank Centre, London, led by One Dance UK. 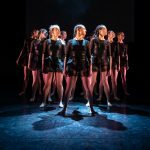 Dance4 would like to congratulate the two selected groups, North Notts Dance Company with their work, Centre Fold and Next Door Dance Youth Company with their work, The Chain.